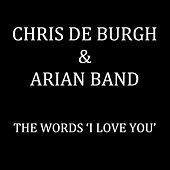 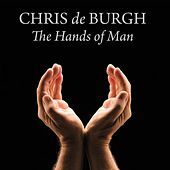 Although best known for lush ballads, Chris De Burgh started with an arty, almost mystical type of sound back in the early '70s. 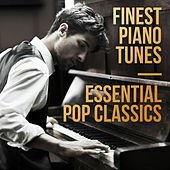 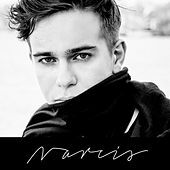 Through the years, the singer's style has mellowed considerably while his success has risen sharply -- especially in Norway and Brazil, where single after single topped the charts. 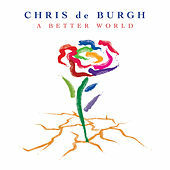 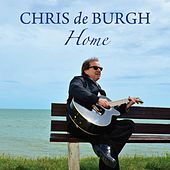 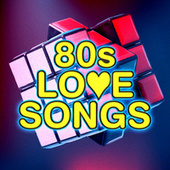 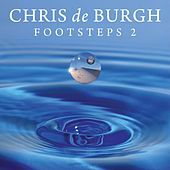 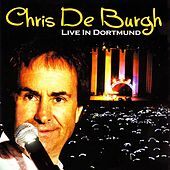 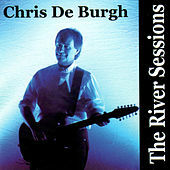 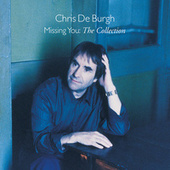 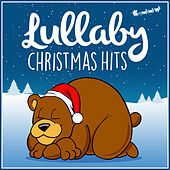 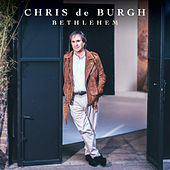 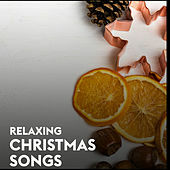 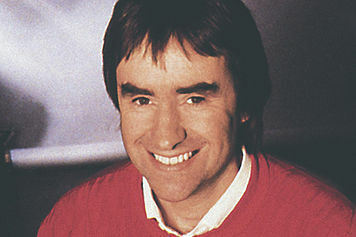 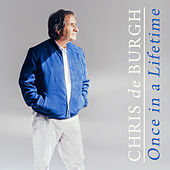 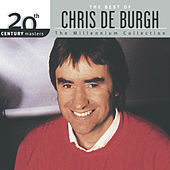 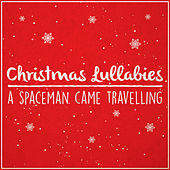 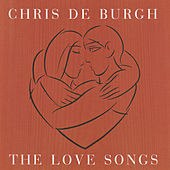 Worldwide, De Burgh is a hugely successful, much beloved recording artist; in the United States and in his native Great Britain he has only charted twice and is best known for the power ballad, "Lady In Red."